DCNS Australia chief executive Sean Costello has resigned, barely a year after DCNS was announced as the successful candidate to deliver the $50 billion SEA 1000 Future Submarine Program (FSP). In a statement to Defence Connect, a DCNS spokesperson said, "Sean Costello has resigned as chief executive of DCNS Australia. Throughout the life of a program of this magnitude there will be multiple changes of personalities and this is a normal process. 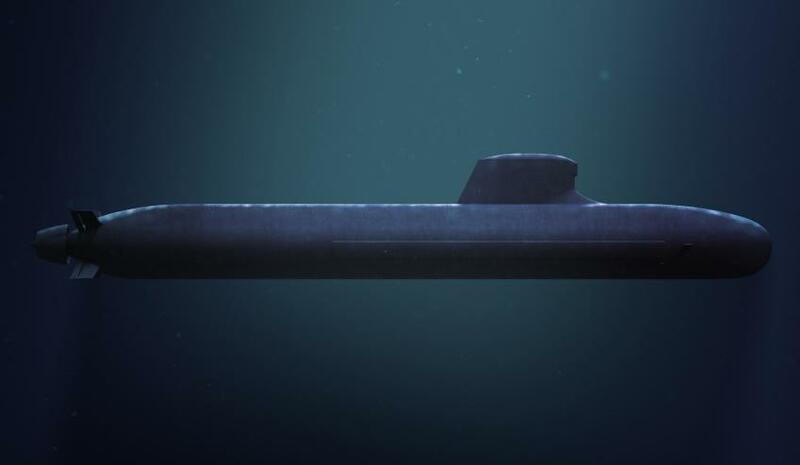 "DCNS is supremely confident that working with its partners the Commonwealth and Lockheed Martin, it will deliver a regionally superior submarine that realises the government's ambitions for a sovereign submarine capability. "DCNS thanks the former chief executive for his efforts and sends best wishes to his family and to him for whatever role he chooses to undertake next." Prior to serving as CEO for DCNS, Costello worked as a ministerial adviser to former defence minister David Johnston, and prior to that at ASC as executive general manager. Director of strategy and communications for DCNS Australia Brent Clark, who is currently in France on business, has been named the interim CEO. "Before joining DCNS Mr Clark spent more than a decade in increasingly senior positions in defence industry including with BAE Systems Australia where he was head of strategy, business development and communications maritime, and as head of Thales naval business in Australia and general manager of its underwater systems division," the statement said. "Mr Clark also spent 12 years in the navy where he served on surface ships and both the Oberon and Collins Class submarines." The FSP, DCNS and the Classified Information Agreement with France has been under the spotlight the last two weeks with parliamentary hearings by the joint standing committee on treaties. At one of these hearings, interim CEO Brent Clark implored the industry to come forward to be involved in the FSP. "We’re a little – both ourselves and I shouldn’t speak for the Department [of Defence] – but ourselves and the department are a little disappointed in the uptake of [becoming involved in] this with Australian companies," Clark said. Clark said this is something they will be speaking about at their next industry briefing in Melbourne on 23 March.